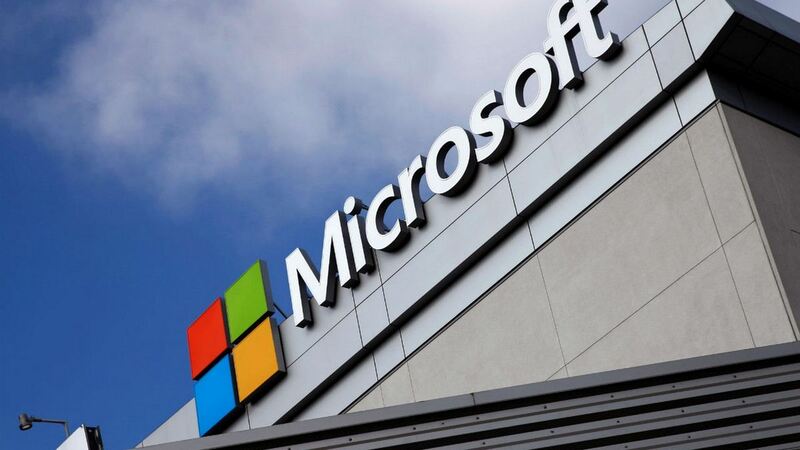 Editor's note: This article was first published when Satya Nadella was appointed CEO of Microsoft. In light of his visit to India, we are re-publishing the article. 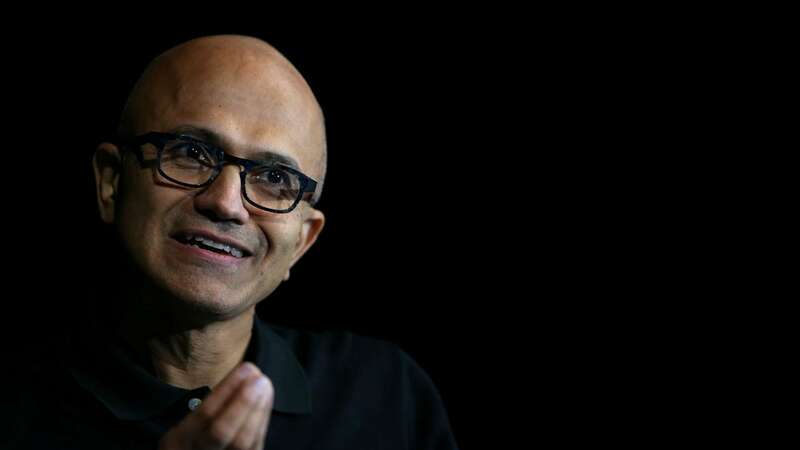 Is the appointment of Satya Nadella a feather in India’s cap or a slap in the face for the Indian system? 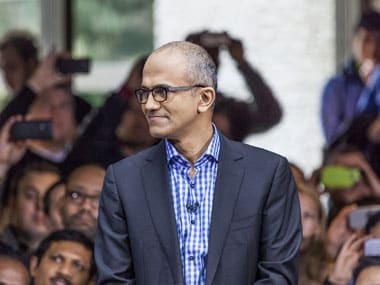 While Indian newspapers were over the moon about Nadella’s elevation, with some justification, there is another side to the story we need to consider: why is it that India’s tech and other geniuses flower only in the US or Silicon Valley? Why is it that every India-origin person to win a Nobel after independence in the sciences is not an Indian citizen any more? Hargobind Khurana won the prize for medicine in 1968, Subrahmanyan Chandrasekhar for physics in 1983 and Venkatraman Ramakrishnan for chemistry in 2009. All of them flowered only because they left India, and not because they were Indians per se. They left India behind. While his immediate reaction may seem churlish to us, underlying it all is the real issue: our “Indian” successes abroad have little to do with the fact that they are Indian. They succeed because they abandoned India. We need to ask ourselves: why does our system kill future heroes, while the US helps raise even ordinary Indians to iconic levels? It would not be out of place to mention that it is well-nigh impossible for 99 percent of Indian aspirants to get admissions even to an IIT or IIM, but it is far simpler to get into an Ivy League institution. If you don’t get into an IIM, you try Harvard. Perhaps this comes from our caste system, where castes try and keep others out, but we are stuck with this system of exclusion. Our system encourages talkers rather than doers.We think this makes us “argumentative” and democratic, but what this actually makes us is obstructionist rather than problem solvers. Our politics is about name-calling and running others down, not about doing something yourself. A Narasimha Rao and a Vajpayee who achieved something are voted out; a UPA-1 which did little beyond distributing taxpayers’ resources is voted in. This is one reason why we celebrate the rare achievers so highly: TN Seshan, who armed the Election Commission with real teeth, Vinod Rai, who made CAG a household name, and E Sreedharan, the former boss of the Delhi Metro. And yet, we find the political class carping about them and calling them dictators. This is also the reason why we prefer autocratic rulers rather than democratic ones: we know we talk more than we act. To get things done, we prefer an autocrat to rule over us rather than exercise self-discipline as democrats. All our successful political parties are one-person shows. The latest heading in that direction is BJP – which was all talk and no achievement for 10 years in opposition till Narendra Modi came along and was lauded for being a doer. If leaders emerge from our system, it’s due to a historical accident. As Ramchandra Guha points out in his book Patriots and Partisans, if Lal Bahadur Shastri had lived five more years, Indira Gandhi would not have been PM and Sonia Gandhi would still be a housewife. We are risk-avoiders rather than risk takers. This is why we prescribe endless paperwork and bureaucracy for simple things like opening a bank account or buying a mobile phone connection. A terrorist would have used an untraceable mobile number – after which every Indian buying a mobile will be put through hoops to prove he is a bonafide consumer. This does not catch any terrorist, but the idea is for officials to avoid the risk that fingers will be pointed at you saying you did nothing to prevent terrorism. So orders will be issued to tighten the system and make things worse for everybody. A scam will happen somewhere. Suddenly files stop moving in every ministry. Forest clearances will take ages – or never happen. The risk of being seen as doing something wrong is great. And so the buck is passed to someone else in the system. Sonia and Rahul want to be seen as do-gooders. So the dirty work of reform will be handed over to Manmohan Singh – who is another risk-avoider. He will do nothing and allow the A Rajas to loot the exchequer rather than do his job. Doing nothing is safer than asking tough questions of his babus or ministers. The BJP and other opposition leaders know that populist laws like the Food Security and Land Acquisition laws will damage the fiscal balance. But they too avoid risks by keeping quiet when wrong laws are passed. As a people, we are risk-avoiders as well. We know the IITs and IIMs are the way to big jobs. So when our kids want to become artists or cricketers, we tell them to forget it and study for IIT-JEE or CAT, never mind your own passion. Our engineers stop being engineers and start coding; they then opt for doing an MBA and become lousy man managers. Meanwhile, our engineering companies are starved of engineers. We celebrate mediocrity, rather than excellence. Our system kills initiative rather than engender it. We want pliable yes-men and non-achievers around us, not non-conformists and people with ideas of their own. Our successes are more the result of accident than real effort. The 1991 external bankruptcy forced us to reform and liberalise. Manmohan Singh’s reformism ended with that accident. Another accident made him PM in 2004, but he did little to use this chance to reform further. We are paying the price for his risk-aversion. A Satya Nadella, who is from Manipal , would never have made it big in India since he is not from the IITs. But even IITians don’t flower much in an Indian corporate or academic environment; they leave India and prefer working with foreign firms. If Satya Nadella had remained in India, he would probably be working as a coder in Infosys or TCS. Earning a high salary no doubt, but an unlikely candidate for CEO.